Noga records is back with the new compilation series 'Native Sound' Native Sound was compiled by Mitsumoto. Mitsumoto have played huge festival,such as Fuji& Rock& Festival. Mitsumoto was JOUJOUKA (with Tsuyoshi) member of keyboardist and manipulator until 2005. These days,Mitsumoto with Ziki (Noga records label owner)are collaborating called'ZikiMoto'. Native Sound is Top-notch productions by today's leading production teams, exciting collaborations & remixed tracks. 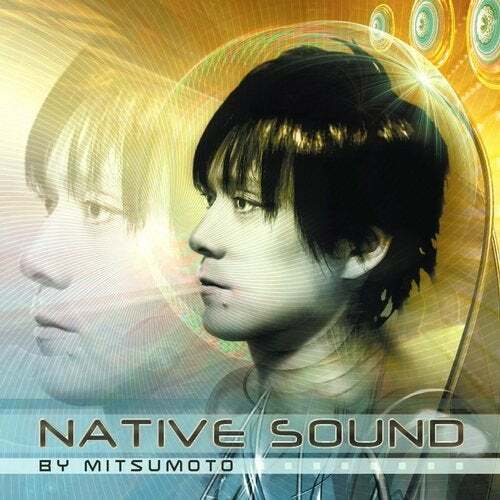 Native Sound is a well balanced compilation lead by artists such as ZikiMoto, Ziki, Vibe tribe, Gataka, Aquatica, Cosmic Tone, System Nipel and 'Celldweller - Switch back (ZikiMoto RMX).